Some say that Quakers believe in the 'priesthood of all believers', others assert that Friends have 'abolished the laity'. 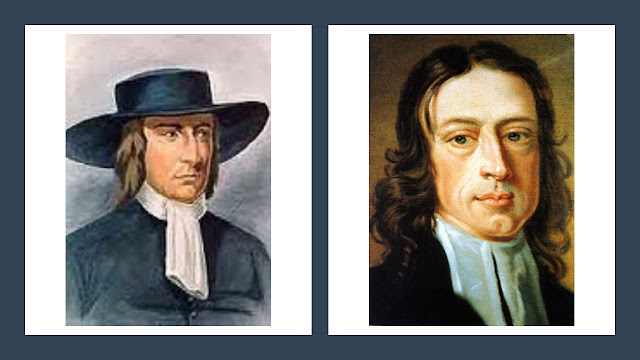 If one looks at the experience and understandings of the earliest Quakers, it becomes clear that for them the very basis of the priesthood-laity distinction had been superseded. This is because they believed that a new covenant was now in operation in which Christ acts as eternal high priest giving immediate and universal access to God. In such circumstances the human priesthood (whose principal role was to act as intermediaries or mediators between God and humanity) is abolished. If there is no longer a human priesthood, the idea of a laity becomes meaningless. In the old covenant God’s presence was to be found in a temple made of stone (The Temple in Jerusalem) and access to God was mediated through a human priesthood (the Aaronic priesthood). The people of God were led by human leaders (e.g. Moses) and God’s law (e.g. the Ten Commandments) was written on stone. In the new covenant Christ fulfils all these outward and mediated forms inwardly and spiritually. He is the spiritual substance of the old outward covenant. Christ is the eternal high priest who offers everyone access to God. As a result, God now dwells in a temple made of living stones (the individual regenerated human body becomes a living stone in the new living temple or tabernacle which is the Body of Christ). Christ has become the inward and spiritual leader of God’s people and he writes God’s law on their hearts (Jeremiah 31:31-34).